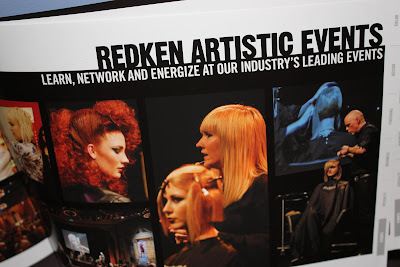 Last night the whole team at Wearable Art, traveled into the city for a night of fantastic Redken training.. There was about 80 hairdressers from all different salons in Brisbane, the room was buzzing with creativity. 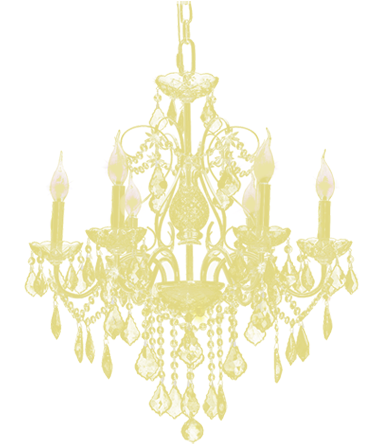 We learnt the latest trends in design, colour and styling. We also learnt new colour formulas and techniques, and were taught new ways to use products that we already have in the salon.